Applied Materials:Coal, coke, aluminum, iron, iron oxide skin, toner, slag, gypsum, tailings, sludge, kaolin, activated carbon, coke, powder, scrap, waste. 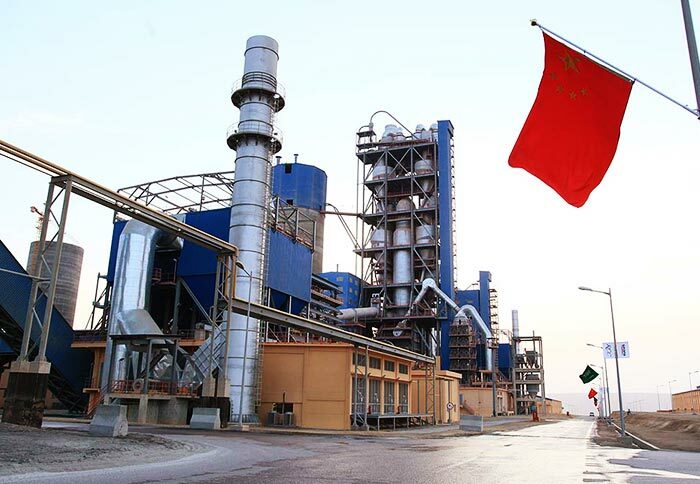 Kaolin is the mineral raw materials required in dozens of industries such as papermaking, ceramics, rubber, chemical industry, coatings, pharmacy and national defense. Kaolin is widely used in papermaking industry. 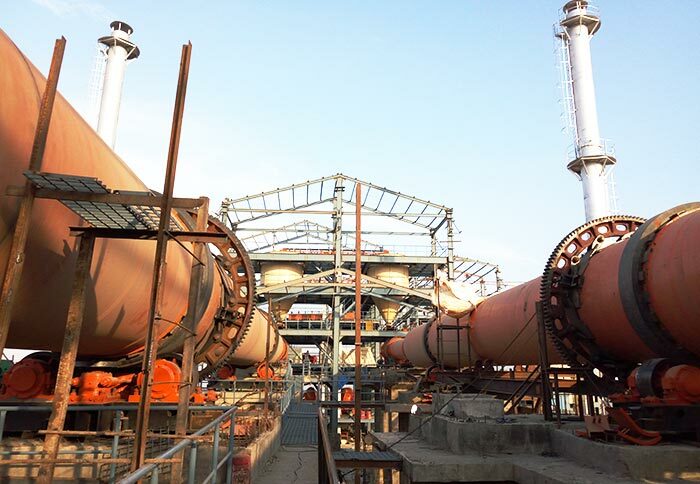 Kaolin dryer is also known as kaolin drying machine, which is not only applicable for granular materials, but also used for drying viscous, pasty materials or materials with higher water content. 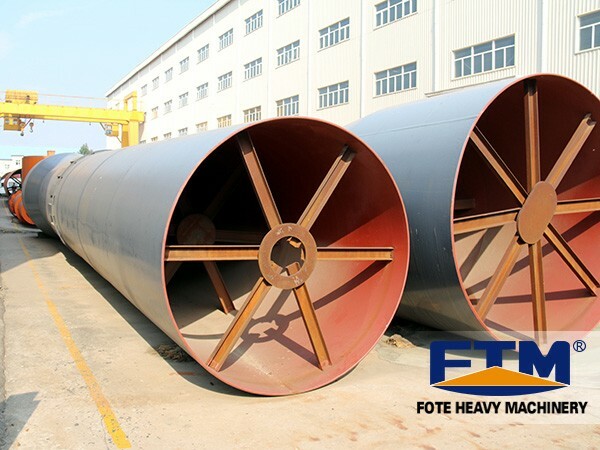 The covers for the two ends of kaolin dryer host is high sealed, which is energy saving and environmental protection. 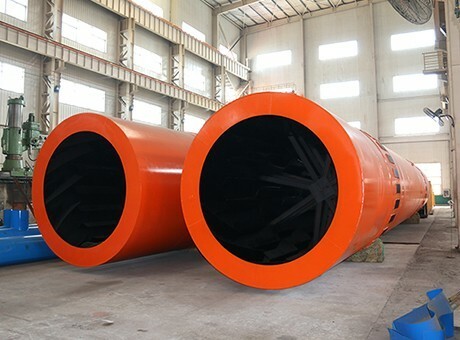 Its power consumption is only 30% of the similar products, coal consumption is only 50%, and the index of material is higher than the national standard after drying process. 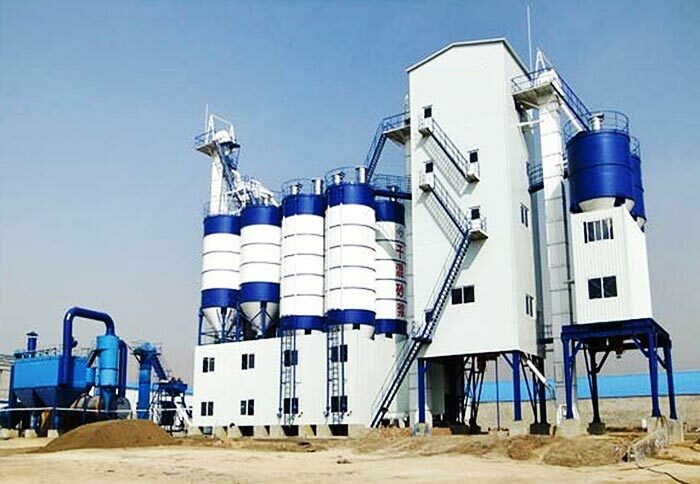 Kaolin dryer is widely used for drying concentrate powder, slag, limestone, coal, slag, clay, kaolin in and other materials in building materials, metallurgy, chemical industry, cement industry, etc. it is especially suitable for kaolin, clay and bentonite. After nearly 25 years of development, the new generation of kaolin dryer is energy saving and consumption reducing. 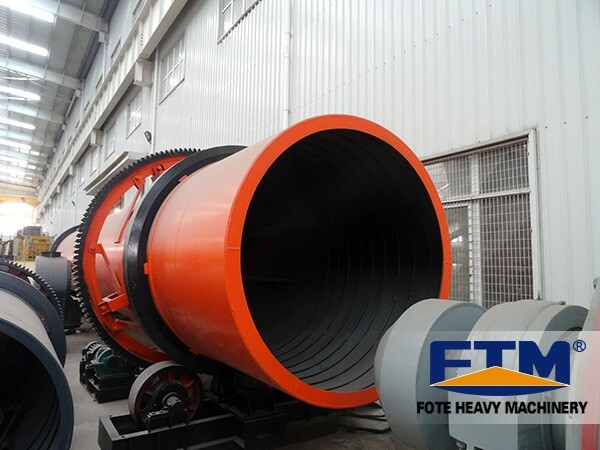 Fote Machinery is experienced in producing kaolin dryer, and we have high quality kaolin dryer machine for sale. When it comes to kaolin dryer price, we have the most reasonable price in the same industry. 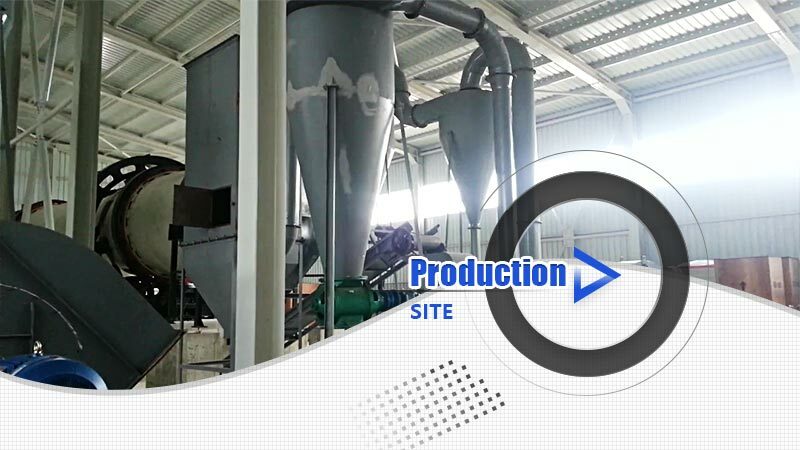 If you want to know more information about kaolin dryer, please consult us, and we will sincerely help you!